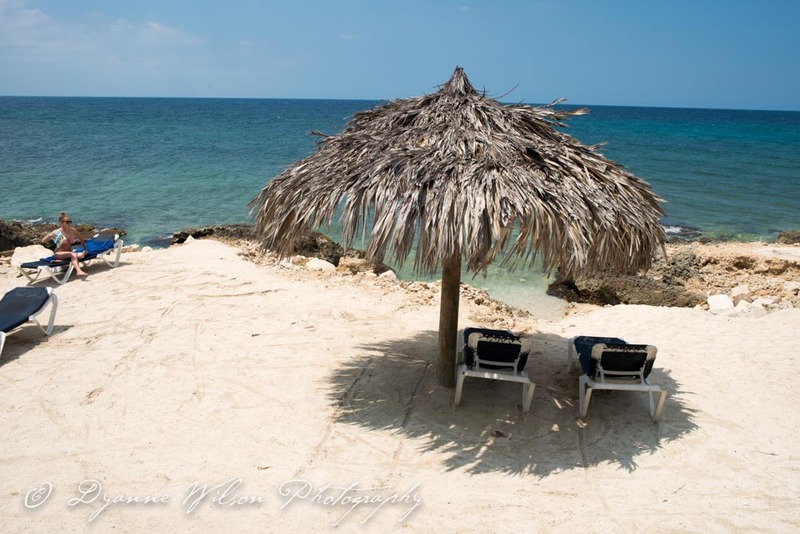 We recently returned from a one week holiday in Jamaica. I hadn't been since 1982 when my children were just babes and I wasn't even a photographer then. I think I may have had a camera with one or two rolls of film. The negatives are gone, remaining photos, if there are any are packed away in a box mixed up with several years worth of photos. This time it is different. I took many photos - starved as I was for colour and equipped with one of the best camera's money can buy (Nikon D800). I so enjoyed learning the bit we could of Jamaican culture... Ya mon. Here are some photos from our journey. Hope you like.